Maria Taylor is an award-winning journalist and former documentary film-maker whose work over more than three decades in both Australia and the United States has focused on sustainable resource management and environmental issues. The book builds on research conducted for a PhD (communications) at the National Centre for the Public Awareness of Science of The Australian National University. 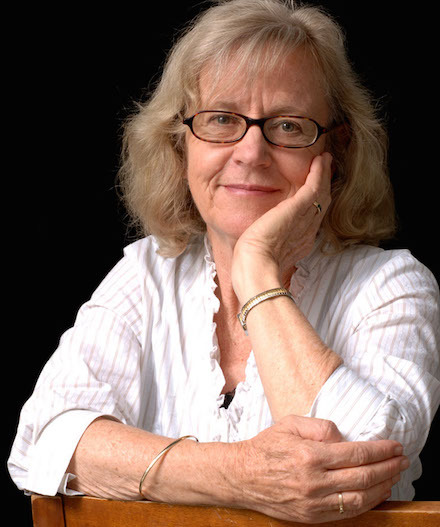 Her multi-disciplinary investigation of the public record and the input of science, politics, economics, journalism and contemporary mass media has revealed for the first time how and why Australia buried a once good understanding of global warming and climate change — to arrive after 25 years at the confusion and stalemate we are still in today. The book is written for both a general audience and interested scholars. Taylor lives and works in regional NSW near the national capital, where she publishes a monthly community newspaper The District Bulletin. 1988: coming to grips with a terrifying global experiment The Toronto conference statement made it clear that climate change would affect everyone. It called greenhouse gas atmospheric pollution an ‘uncontrolled, globally pervasive experiment whose ultimate consequences could be second only to nuclear war’. World governments were urged to swiftly develop emission reduction targets (The changing atmosphere: implications for global security, 1988). 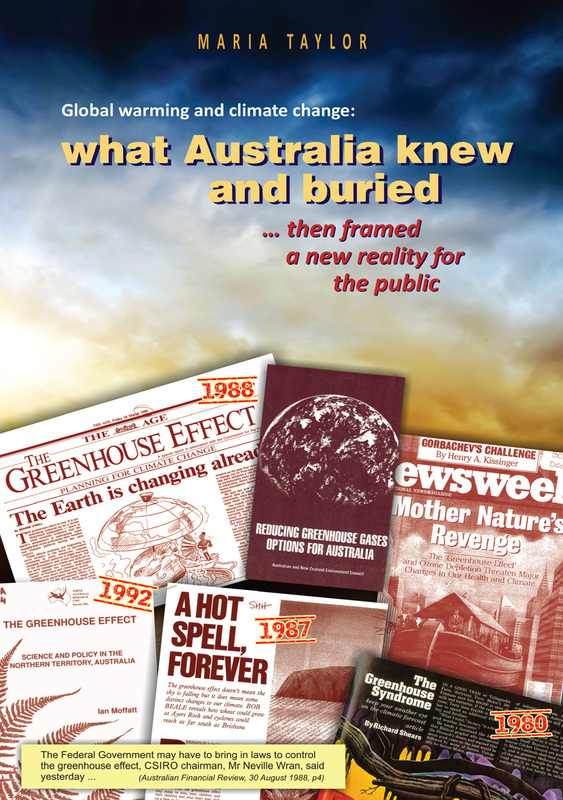 Relevant to both Australian and overseas audiences, here is the untold story of how Australia buried its knowledge on climate change science and response options during the 1990s — going from clarity to confusion and doubt after arguably leading the world in citizen understanding and a political will to act in the late 1980s. ‘What happened and why’ is a fascinating exploration drawing on the public record of how a society revised its good understanding on a critical issue affecting every citizen. It happened through political and media communication, regardless of international scientific assessments that have remained consistent in ascribing causes and risks since 1990. How could this happen? The author examines the major influences, with lessons for the present, on how the story was reframed. Key have been values and beliefs, including economic beliefs, that trumped the science, the ability of changing political leaders and the mass media to set the story for the public, as well as the role of scientists’ own communication over time and the use and misuse of uncertainty. For more information on this publication, plus book reviews, please see Maria Taylor’s author website.